Selecting a Realtor to help you sell your home is a critical decision. We can compare sales records, experience and reputation to narrow our choices, however I firmly believe that statistics alone should not be your main criteria. 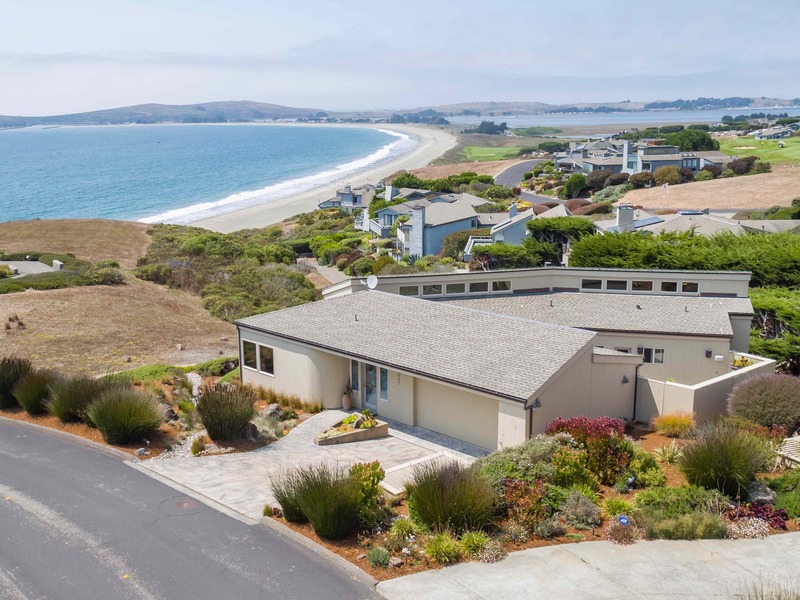 After interviewing several other successful real estate professionals, I selected Lou Rosenberger to be my agent for the marketing of my Bodega Bay beachfront property. Lou organized, staged and produced a superior marketing plan using the highest quality photography, a professionally produced video, vivid print materials and a compelling virtual reality tour. He ensured extensive internet exposure by exploiting his affiliation with Sotheby’s International Realty. Lou also used his peer network to our advantage. Lou Rosenberger’s sense of style and attention to detail were evident in all the marketing materials he developed, with me having final approval on what was presented. Lou is a collaborative partner of the first order. He listened and understood my thoughts on what to stress as the benefits of my home to prospective buyers. We were in sync on the home’s attributes and he emphasized those points to other real estate agents and their clients in every encounter. Lou is a very capable and engaging real estate professional. From start to finish he was a true partner in the process. I give him my highest endorsement.